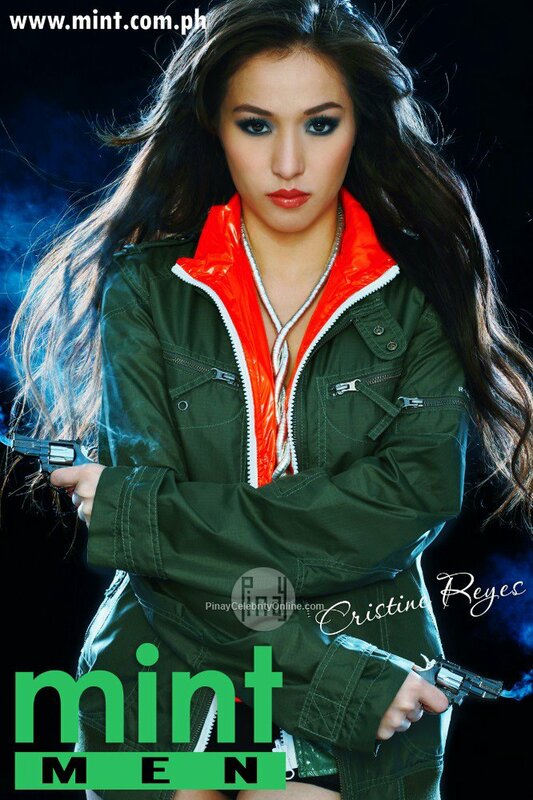 Ara Marie Cristine Reyes, better known as Cristine Reyes, is a Filipina Actress. She became a contestant of GMA-7's reality TV program, StarStruck. She is presently managed by Viva Artists Agency and a contract artist of ABS-CBN. See more gorgeous photos after the cute dimple click!